(A) 4-year programme for candidates with O'Level qualification relevant to the proposed course of study. Candidates must possess at least five (5) credit passes in WAEC, NECO or NABTEB in not more than two (2) sittings. Credit level in English is required for all courses while Mathematics is required for Science, Social and Management Sciences except Mass Communication. 3-year programme for candidates with A/level qualifications relevant to the proposed course of study. Candidates must have obtained any of the following qualifications. 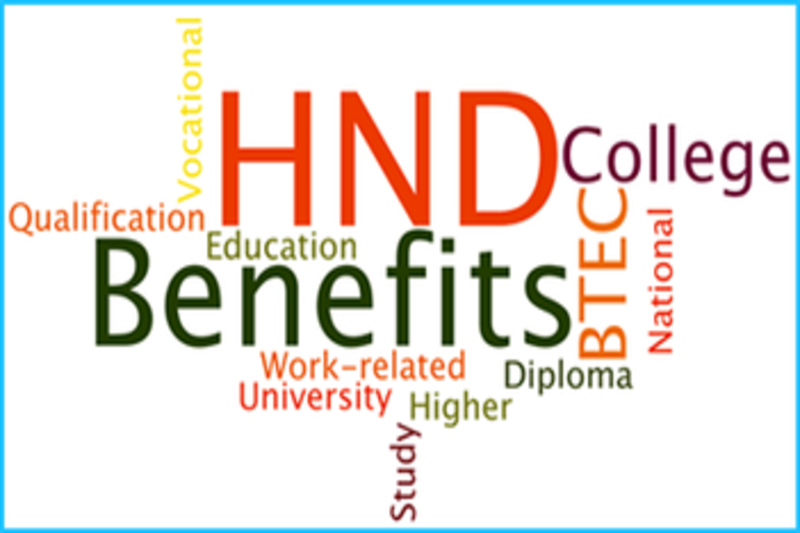 2-years programme for candidates with HND qualification and above..
B.Sc. 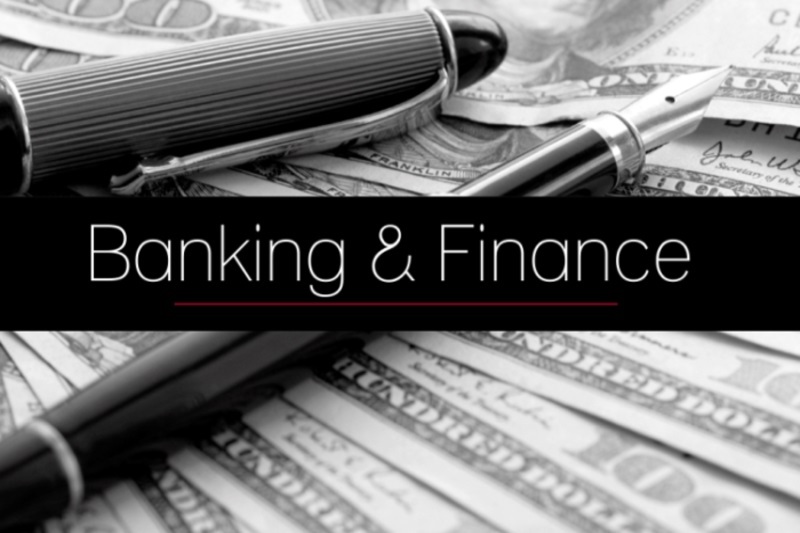 Banking and Finance / ACIB linkage Programme. 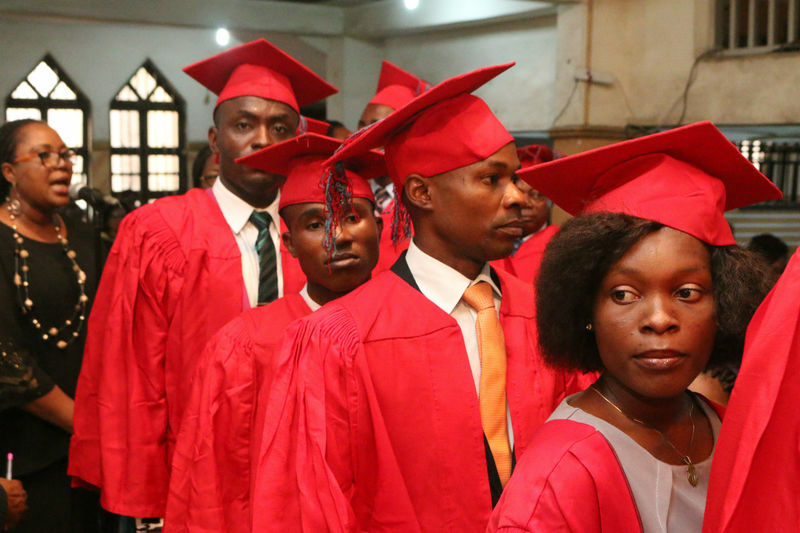 For candidates who must have obtained professional and /or academic qualification in any of Banking, Insurance, Actuarial Science, Marketing, Management, Account, Commerce, General Administration. HND or degree in any functional area in Management Sciences / Business Administration or Economics. 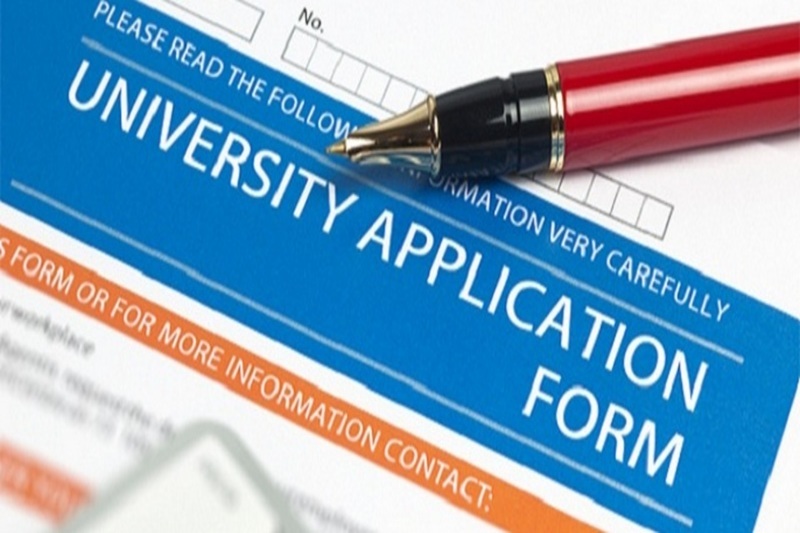 Candidates can also access, download and print admission forms from the University website, portal www.rhemauniversityng.net or fill the forms online and submit.